If you’re looking for a dynamic Motown singer with a smoking hot voice and a huge stage presence, then you’ve come to the right place! Shola has something wonderful for every occasion. Clients such as Harvey Nichols, Sony Pictures, John Lewis, Marks & Spencer and Waitrose have hired Shola’s services and she has performed all over the UK and worldwide. 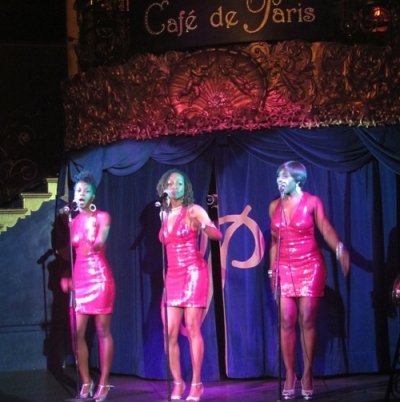 Shola has sung at venues such as The Park Lane Hilton, The Intercontinental, Groucho Club, Soho House, The Berkeley Hotel and in countries such as Spain, Greece, Russia, and Bahrain. She’s also appeared in bands supporting acts like Florence and the Machine, Tony Hadley, Paul Young and George Mellie. Have a look through the site and please get in contact if you’d like more information on how Shola can help make your event a success! 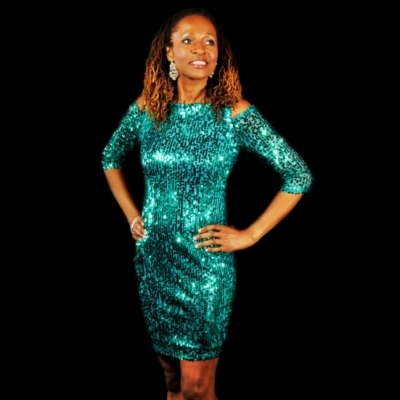 Shola is also an award-winning public speaker and is available to MC your event. She will sing all your favourite songs – no obscure tunes you’ve never heard before! An extensive repertoire that may be mixed and matched during the same show – you choose! NEW!! 7-piece vocal ensemble – The Motown Experience – 4 boys, 3 girls, loads of fun. 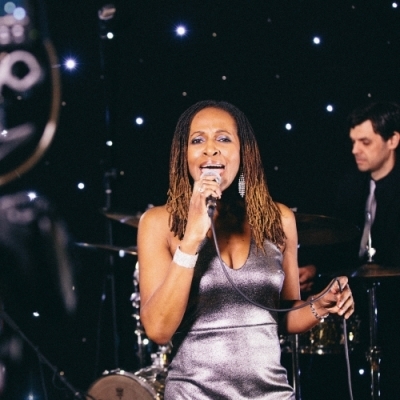 From solo to trio to ten-piece band, Shola has an act to suit your event, your budget and your venue. To find out more, click on each photo. Superb entertainment for corporates, weddings and parties. 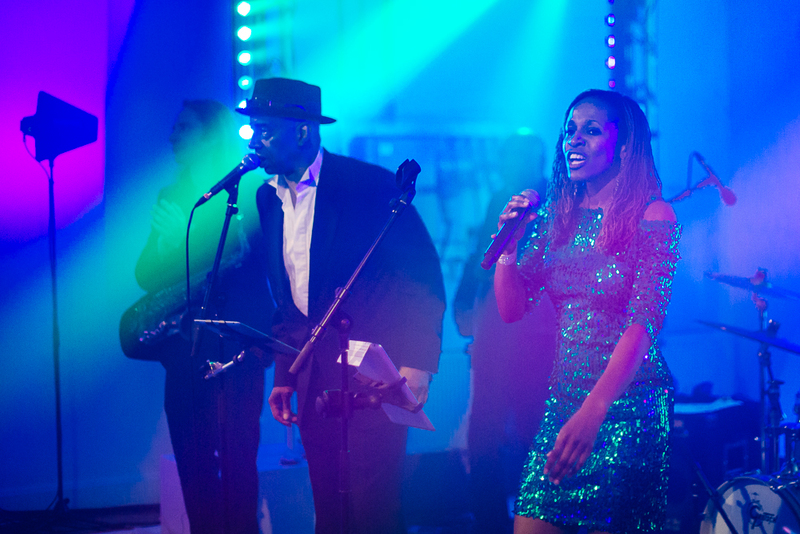 The show can come with just Shola and top notch Bose L1 model II PA suitable for up to 250 people or, for events where a full band is required she can provide a 5kW PA with full stage lighting. Gear is PAT tested and Shola has public liability insurance of £10 million. Shola has consistently been the no. 1 most booked Soul act on the books of one of the UK’s top entertainment booking agencies so you can rest assured you are in safe hands. Ask for more details. 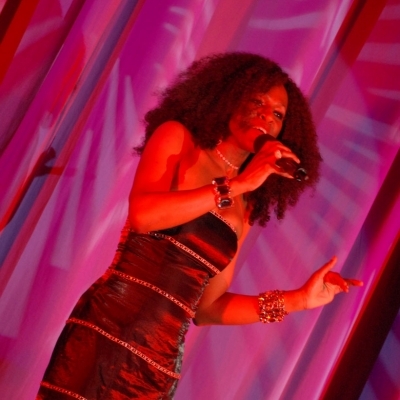 Shola has performed in France, Greece, Spain, Bahrain, the USA, Russia and the Middle East. She has made TV appearances in Iran, Spain and the UK and has been guest artist on a number of cruises, taking her from The Med to Cape Town. Shola is a highly talented performer with great stage presence, she also sings and scintillates just like a Motown diva should. Her personality wins the audience over immediately and almost effortlessly. We have used Shola on numerous occasions and have been highly impressed by her performance each time. It also helps that she is easy to work with and thoroughly professional. We have already re-booked Shola and I have no hesitation in recommending her. Shola is a great entertainer and singer. The audience love her and each time she has worked here the event has been a huge success. I have no hesitation in recommending her.